Expecting a baby is such an exciting time. 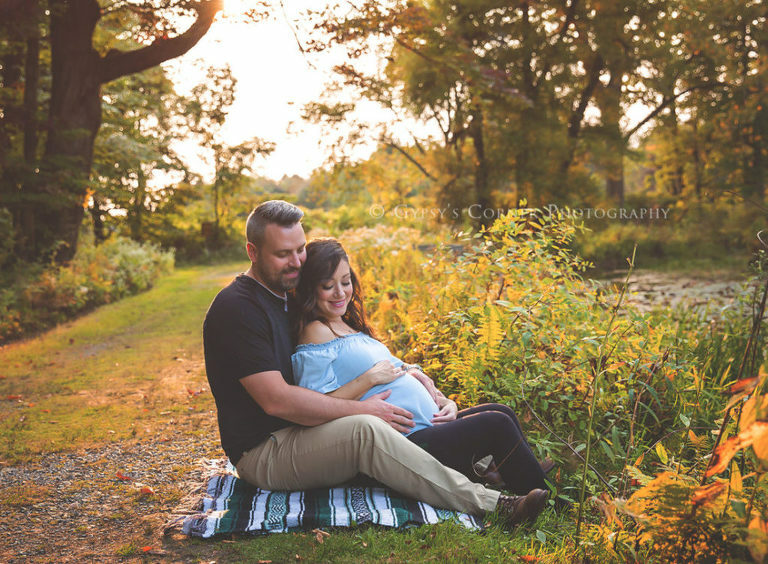 I strive to provide a relaxed and stress-free portrait experience for my clients in my Buffalo area studio for your Maternity session. I’ll guide you through each step of the session, from start to finish, to make your experience comfortable. My goal is to create beautiful images of you as you are expecting that you and your family will cherish for years to come! 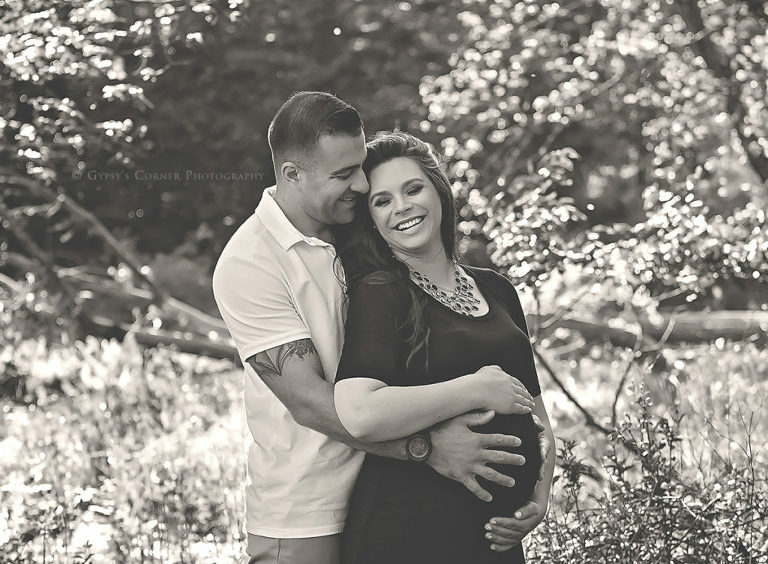 Expectant parents should inquire during pregnancy to ensure a session date is available for their baby.